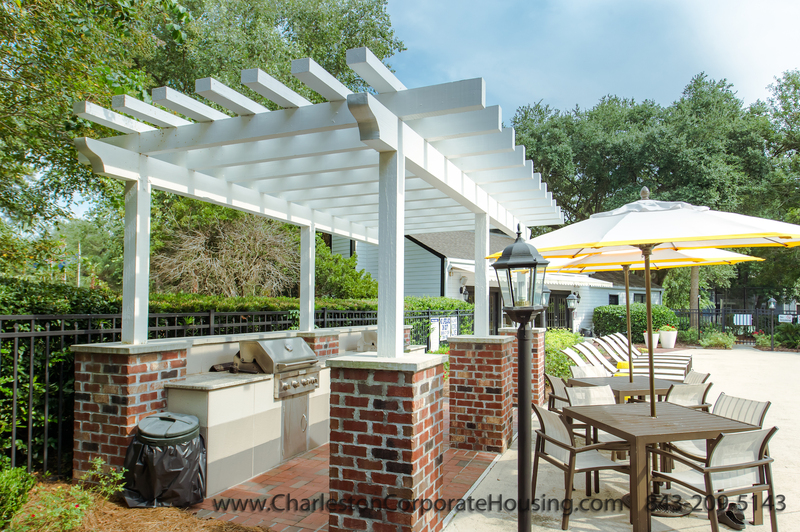 Furnished corporate apartments available in Charleston, SC! Charleston Corporate Housing is proud to offer some of the best and most affordable furnished apartments for your corporate housing needs. Don’t see what you’re looking for online? Give us a call and we can see what else we have available for you! We serve a wide variety of professionals for corporate housing and extended stays. Internships, business travelers, and more in industries like automotive, manufacturing, and even military. Everyone is welcome at Charleston Corporate Housing. See our available inventory of furnished apartments in the South Carolina area. We have options to suit everyone, from luxury 3-bedroom apartments to 1 bedroom townhouses and everything in between. Our properties are fully furnished with utilities Included, all in one easy to pay monthly bill. Our fully furnished apartments and homes are well-maintained and kept in the best condition. We know a well-maintained property can have a positive impact on your reasoning for needing corporate housing. Specializing in Fully-Furnished, short term home and apartment rentals throughout the greater Charleston, SC area. All of our furnished corporate apartments (and homes) come with everything that you’ll need to feel “at home” while you’re staying with us. Plus, you won’t have to worry about setting up, and installing any utilities since we already have the electricity, cable, internet (Wi-Fi), water, sewer, trash, and much more are already turn on and included with your monthly rate. International business travelers need a corporate housing company that can work with them to find an accommodating space for their immediate needs. This can include access to taxis, close proximity to restaurants, and more. Charleston Corporate Housing works directly with relocation companies to help find the right corporate housing options for your short term stay. This includes picking furnished apartments, getting your moved in, and more. 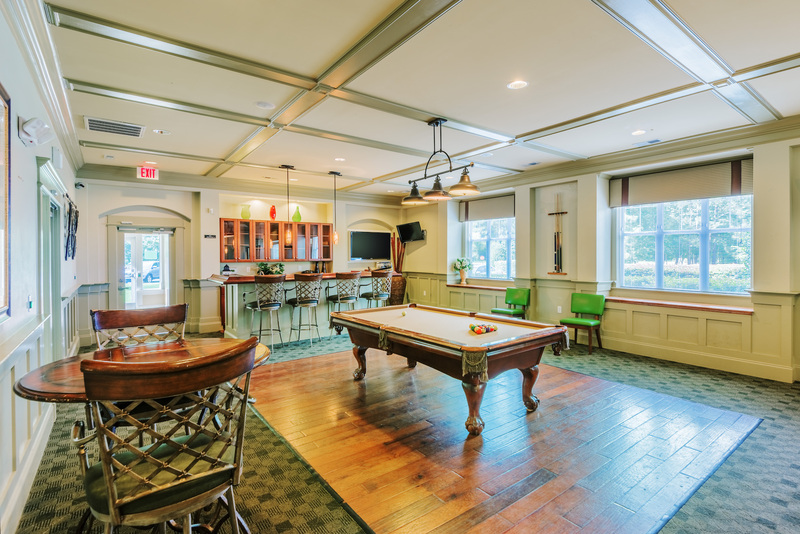 If you’re moving to Charleston for any military purpose and your need a furnished apartment for a short term, extended stay, the Charleston Corporate Housing is the perfect fit for you. Is there someone at your company that we should contact regarding your relocation? If so, please provide their name, company name, email, and phone number to ensure prompt communication.